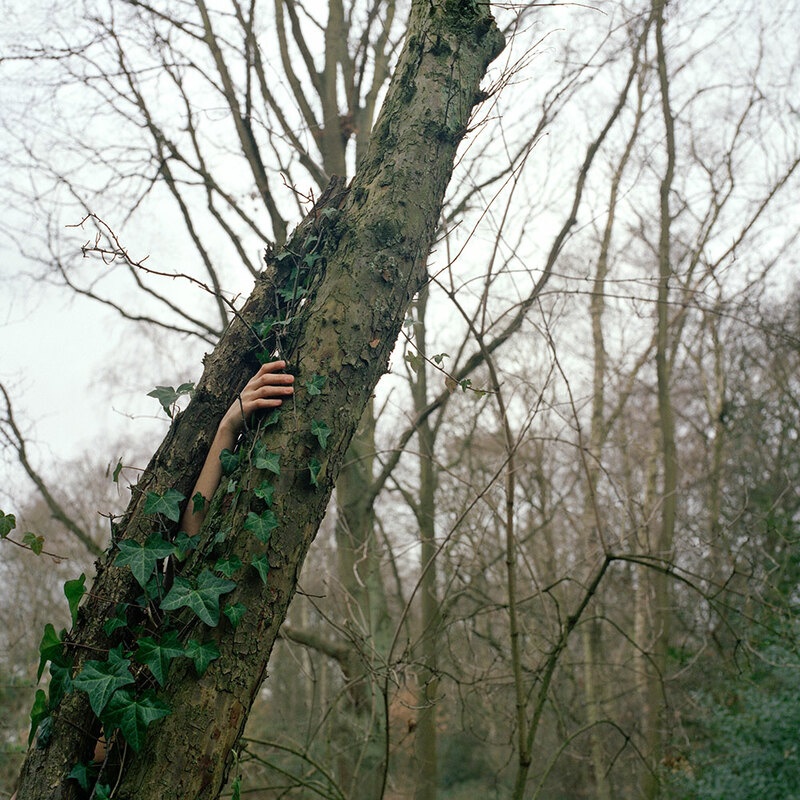 This series of photographs represents a poetic relationship between the human form and nature. 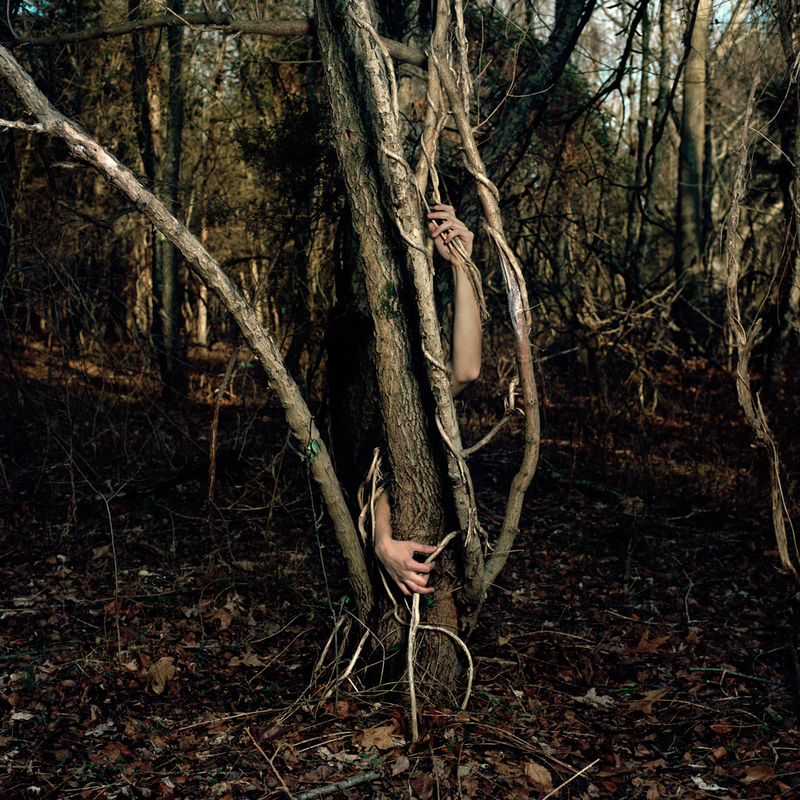 By exploring how the body and the natural environment interact, these images allow for similarities and differences to become apparent to the viewer. Throughout this process of documenting, I have discovered various ways of interpreting the human form within a natural environment, varying from the time of the day and the exposures and using both film and digital techniques, yet the subject remains a constant. My subjects interact with their surroundings in a number of ways. 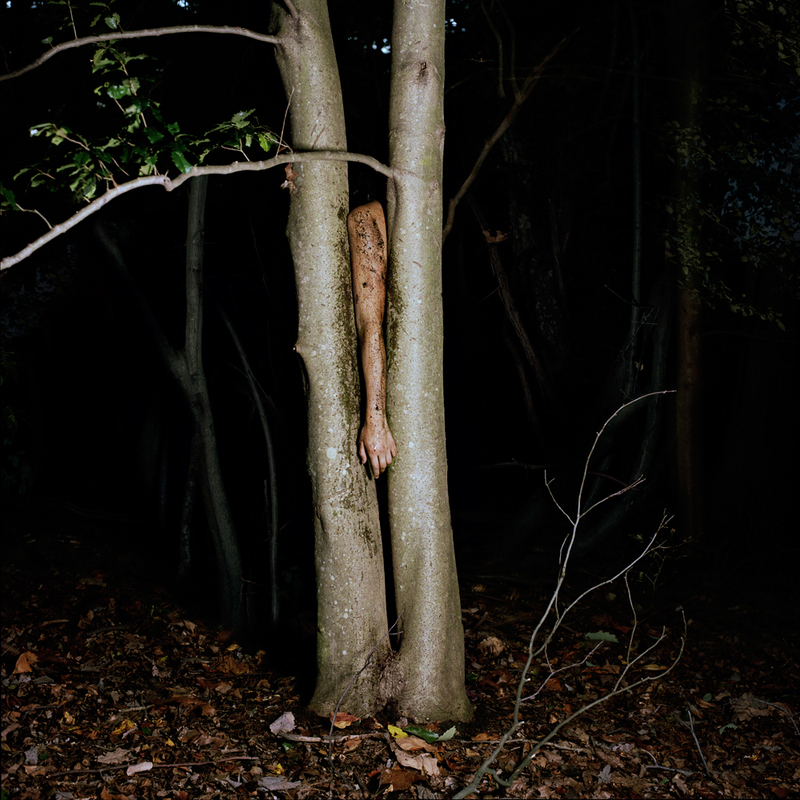 Some images reveal the figures physically experiencing nature and reacting to that experience, while in other images only fragments of the human body begin to mimic and become an integral component of different spaces in the natural landscape, such as filling the spaces between tree branches or emerging from a pile of leaves. The composure of the subjects and how they begin to emulate is unique to each location. I am taking what is naturally always present and adding another natural form to it. This body of work as a whole does not try to explain these relationships and interactions between these two raw forms, however, it asks the viewer to acknowledge their existence, similarities, and differences.